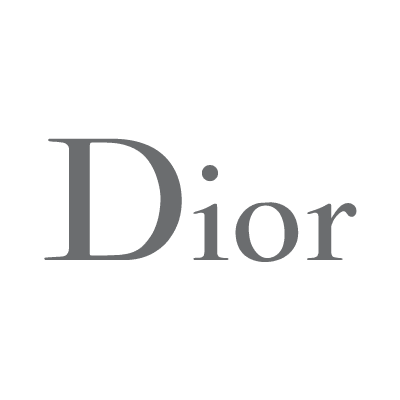 Parfums Christian Dior is the make-up and perfumery line of Christian Dior SA, based on the company created by twentieth-century fashion designer Christian Dior. It was created in 1947 with the launch of Miss Dior perfume. It features a comprehensive amount of masculine and feminine fragrances.